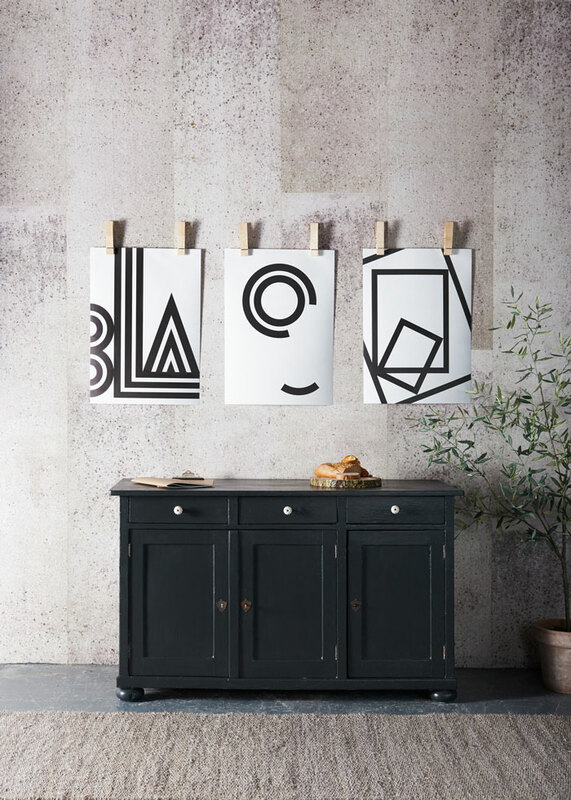 If you’ve been reading Nordic Design for a while, you must be familiar with One Must Dash. 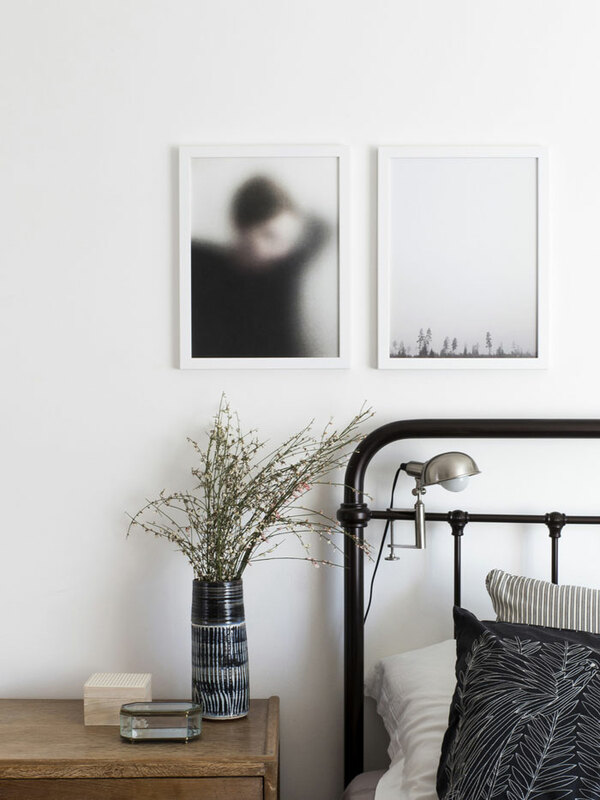 They were featured several times on the site or spotted in one of our beautiful Scandinavian home tours. 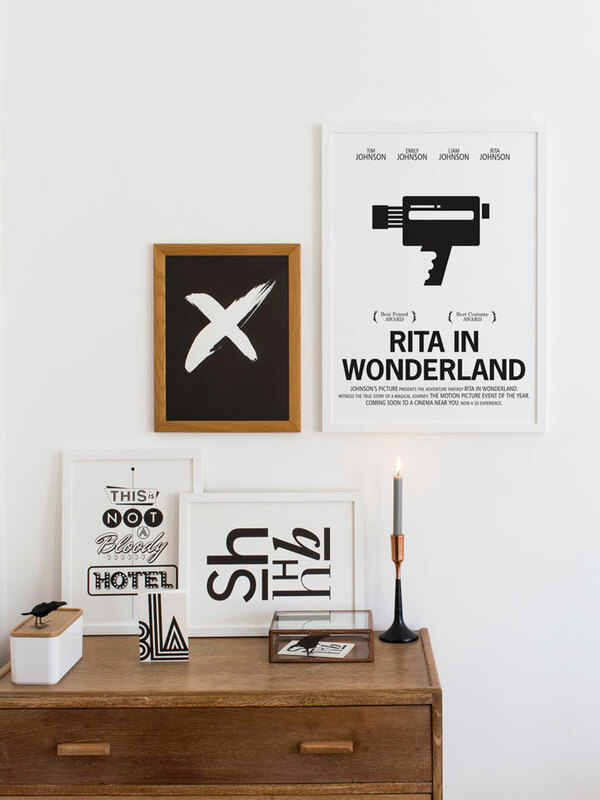 The creative Swedish duo makes cheerful, quirky and decorative typographic art prints, cards and tea towels in a timeless black and white style – A nice addition to any interior. Today, we are happy to team up with One Must Dash to give not one, but TWO readers, the chance to win a gift card of £60. For that price, you should be able to put your hands on 1-2 prints and some extra goodies! 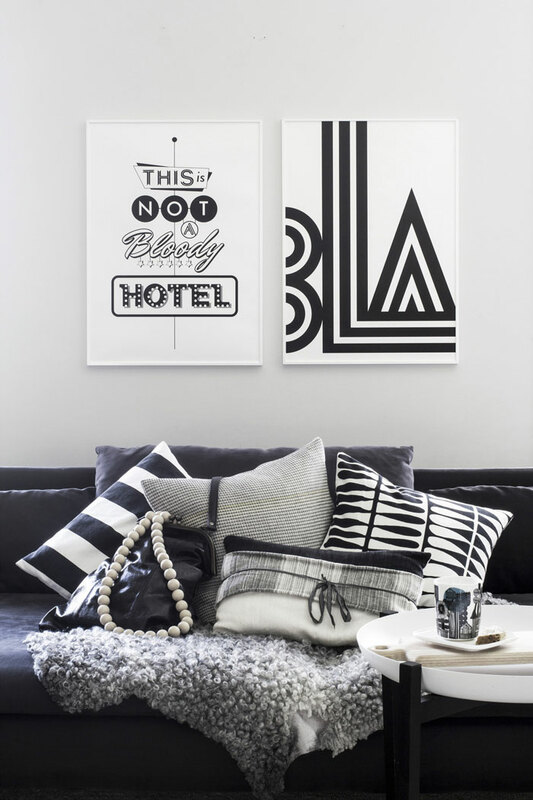 For some inspiration, check out last year’s round up of our favourite picks from One Must Dash. 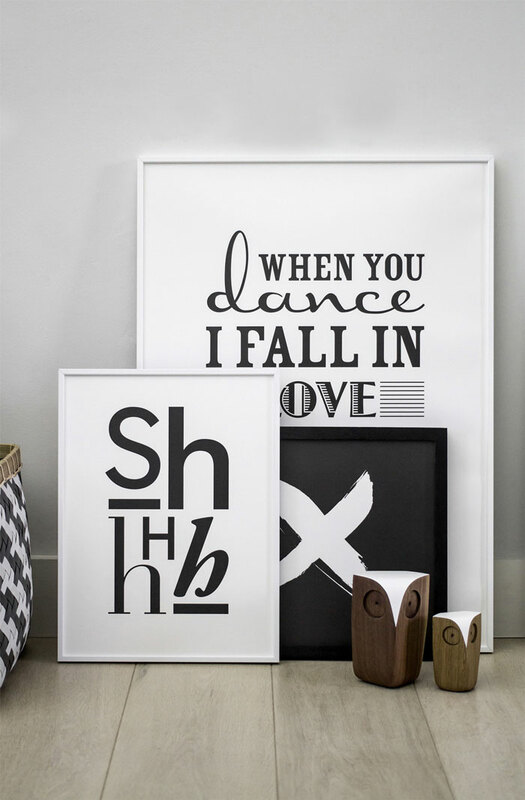 They have since introduced many more fantastic prints like this one or this one, as well as a great downloadable series of Animal Letters. One Must Dash ships worldwide, so anybody can participate. Simply head over to Onemustdash.com and sign up to their newsletter (psst: the subscription box is in the footer of the site). Et voilà! Easy peasy. Two winners will chosen at random and will be contacted by email. The giveaway closes on July 7th 2016 at midnight CET. Disclaimer: This is a sponsored post in collaboration with One Must Dash. We only work with brands we use, love and recommend, and all thoughts and opinions are our own. Our partners contribute to the growth of Nordic Design, and we thank you for supporting them. Oh it would be so hard to pick, but still hope I win!!! Indeed! That’s the tough part ;) Good luck! I would love to win. Huge fan of their stunning work.